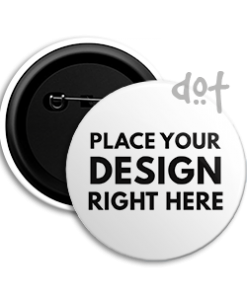 Buy funny quirky round cheap button badges online now only at Dot Badges, badges for you animal lovers. An ambitious nation-building initiative to encourage manufacturing of goods in India. We support this initiative, all Button Badges on our website are Made In India. Making the world a better place to live in dot by dot.